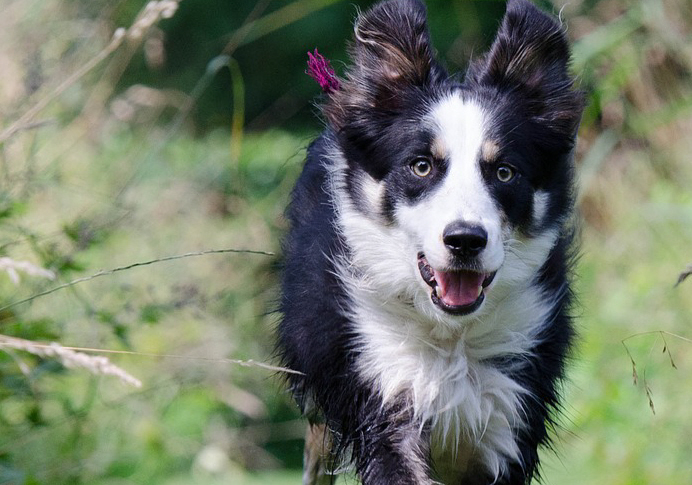 Well behaved dogs are very welcome, including those who wish to train for agility events, etc. Please contact the site if you wish to bring a group. (You will, however, need to bring your own equipment. The local public house The Generous Britain does excellent food and has a take-away menu. It is situated 600 yards from us. A short drive away in Leadenham is The George Hotel where a wide range of excellent meals can be purchased. Our Village shop – the Old Forge – caters for the basics such as bread, milk, vegetables, etc and a paper can be ordered for you. 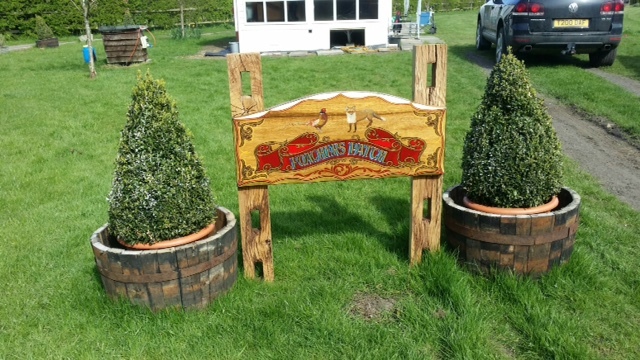 Oddlings, an award-winning butchers can be found in the nearby village of Navenby, but you can also order for a Thursday delivery to Brant Broughton. A village café also supplies excellent coffee and cakes. A Spar shop and the nearest Doctors’ surgery are located in Bassingham, a 10 minute drive away. 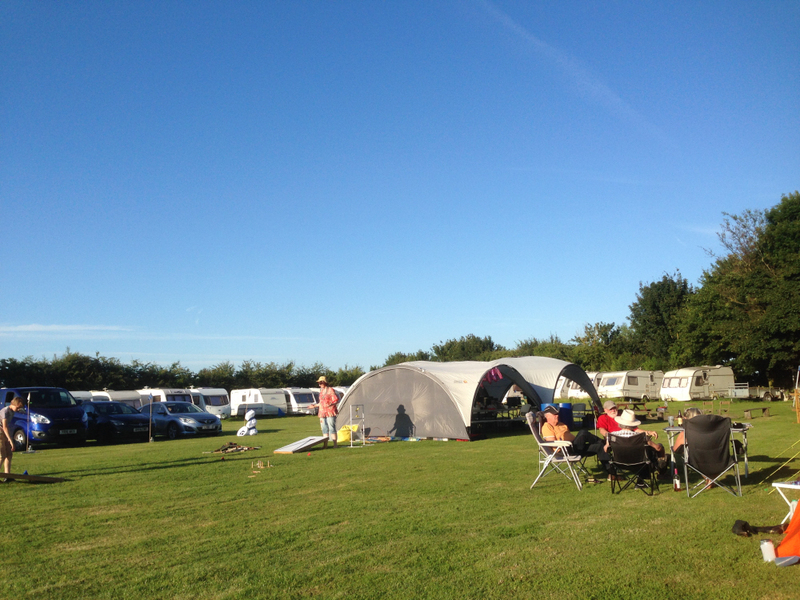 Poachers Patch is a quiet caravan and camping site in the village of Brant Broughton in Lincolnshire, with easy access to the A17, 7 miles south of Newark on Trent. The cathedral city of Lincoln is also only 12 miles away. The site is on the south of the High Street in Brant Broughton, set back from the road just after a small hump-backed bridge if you arrive from the A17. Poachers Patch is a 4.5 acre, flat, long meadow bordering the Sandbeck stream to our south and the River Brant to our east. 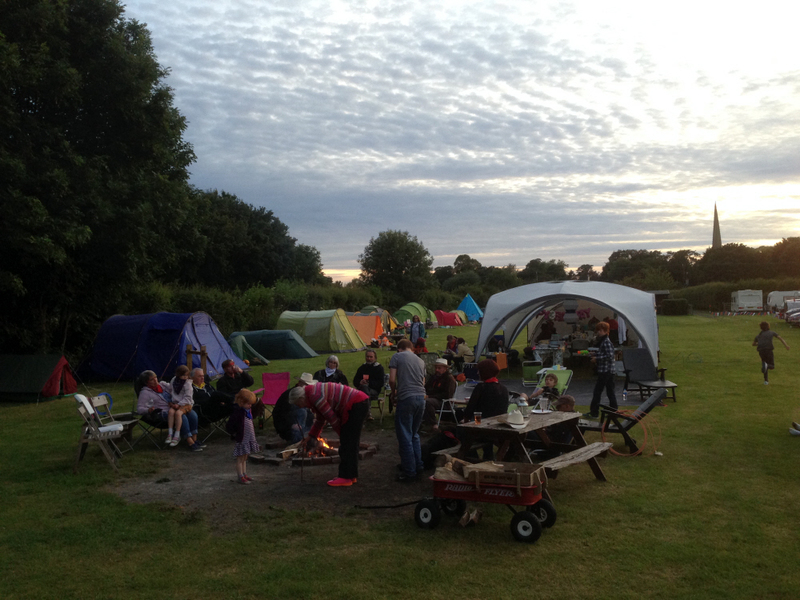 The meadow is divided into 2 paddocks, 3 acres for camping or caravan rallies with 5 hook-ups for none members and 1.5 acres for a 5 van certified site with The Camping and Caravanning Club. If you have yet to join this can be arranged on site. Our local church St Helens has a 300 foot spire, so is a useful land mark to let you know you are close to the site. The church was built in the 13th century and has a 4 sar rating in Britain’s 1000 best churches, which puts us in the top 100. Brant Broughton also has a 17th century Society of Friends [Quaker] Meeting House and a charming Methodist chapel. They all welcome visitors.